Scientists believe that the first peoples came to North American by crossing a land bride that connected Asian and North America. The Algonquians settled throughout New York State. 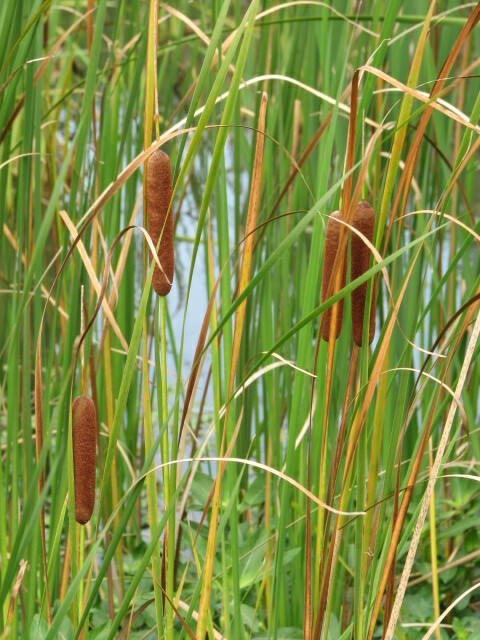 The spoke Algonquian and lived in wigwams that were made of a wood frame and covered with woven reeds or hides(see pictures below). 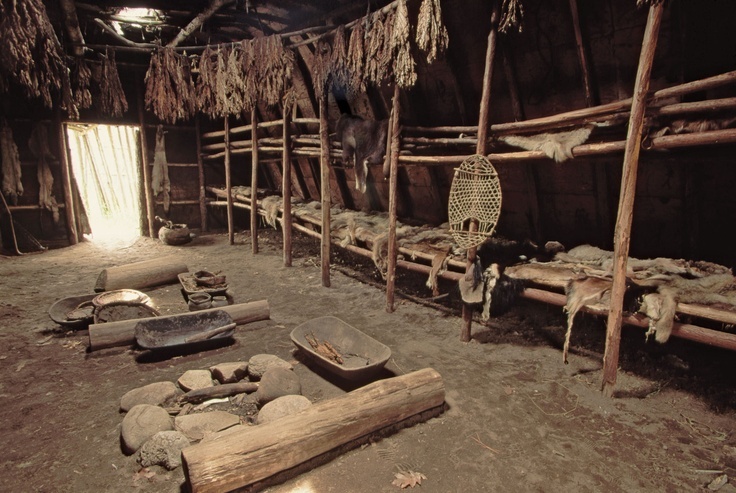 The Algonquian men hunted, fished, trapped, and fought in wars while the women cared for the children, prepared food, made clothing, built wigwams and made tools. In the summer they lived near rivers of lakes and fished, gathered, hunted birds and did some farming. 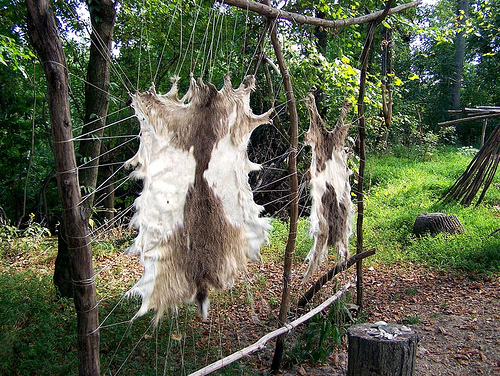 In the winter, they moved from place to place in orderedd to follow the animals that they need to hunt. 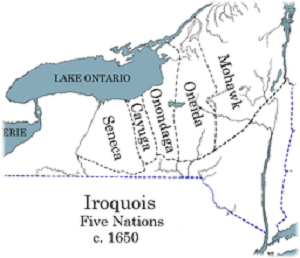 Native Americans that spoke Iroquoian also settled in New York State. The joined together and from a confederation. These 5 Iroquoian nations became know as the Haudenosaunee League. They spent more time farming and did not move from place to place. The lived in longhouses (a home to many families) and settled in villages that were surrounded by a tall fence for protection. The men hunted, fished and fought in wars. The women planted/harvested crops, took care of the children, cooked and made pottery and clothing.